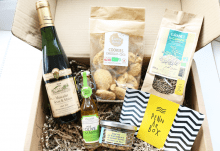 Receive each month a surprising and original Brittany box, whether you are living in France, UK or on the other side of the world. – Careful product selection from the 5 departments of Bretagne. – A booklet : “Ar Gazetenn ” for you to delve into the history of the artisans and discover recipes concocted by your Penn ar Chef. – An eco-designed box that you can turn into a menhir sound amplifier for your smartphone. La PLIJ BOX: The Box of Pleasure. New flavours and/or discoveries every month. Composed of 6 surprising products we have selected from Bretagne’s artisans. La Buhez Box: The Box of Life. The essential survival kit to discover Brittany. 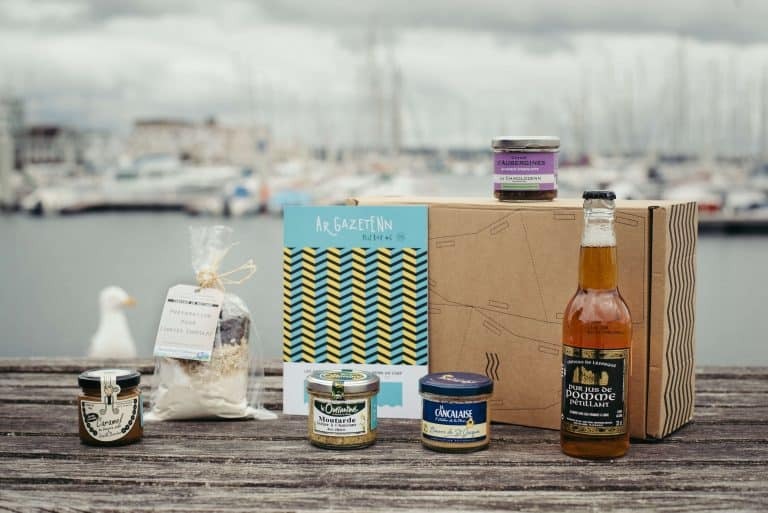 Each month receive 10 traditional and representative products from Bretagne. Fixed box. How would you rate Penn ar Box ?